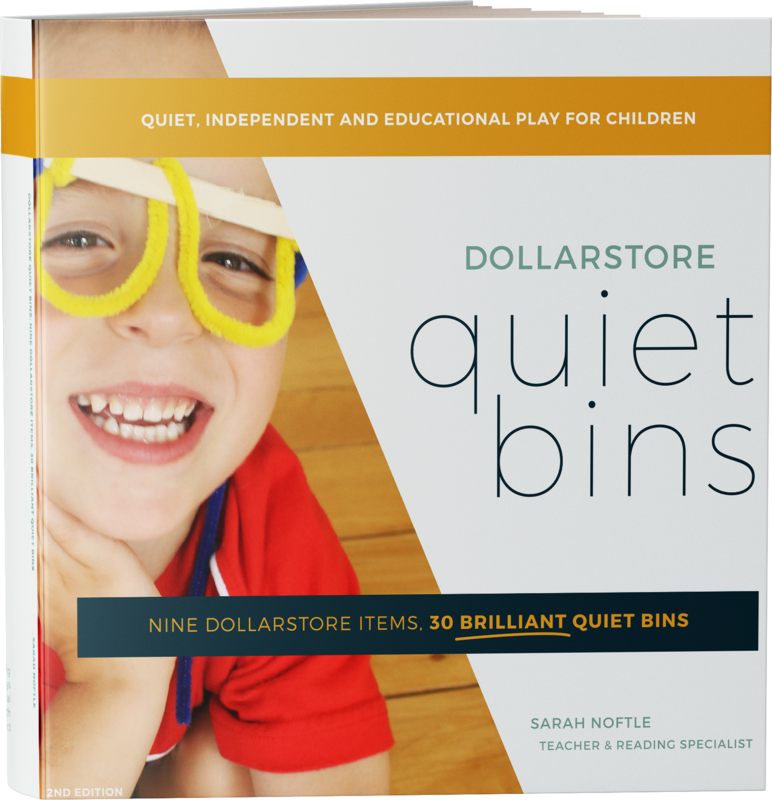 Dollarstore Quiet Bins is an eBook that provides quiet time activity ideas so children can rest and play independently. 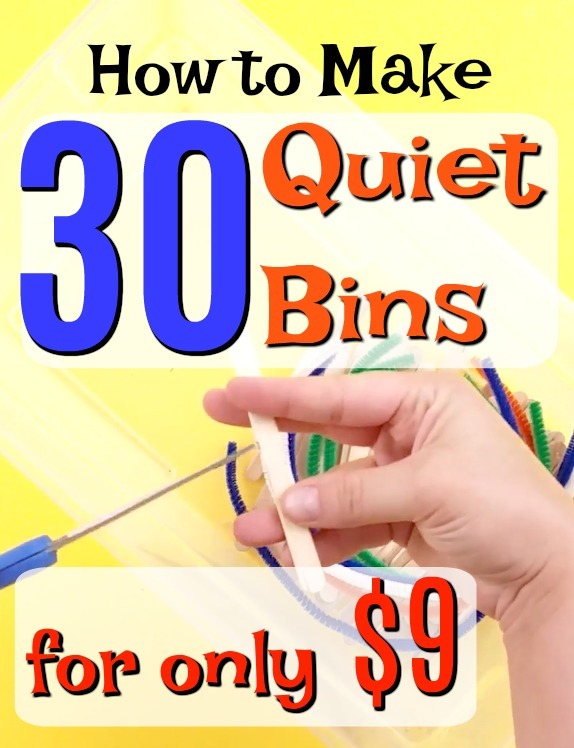 In my very first eBook, A Year of Educational Quiet Bins: The secret to peaceful days at home with kids, I share with you that my days at home with my kids were not always peaceful. In fact, they used to be downright chaotic. I was miserable. I knew I needed a change and so I did a lot of research and found out what I was missing. I shared with you ALL about the idea of rhythm and how to implement it in your home. I also share a whole year's worth of quiet time activities. And Now? I have made it as easy a 1, 2, 3 to make Quiet Bins! Visit the Dollarstore to purchase 9 specific, super simple dollarstore items. 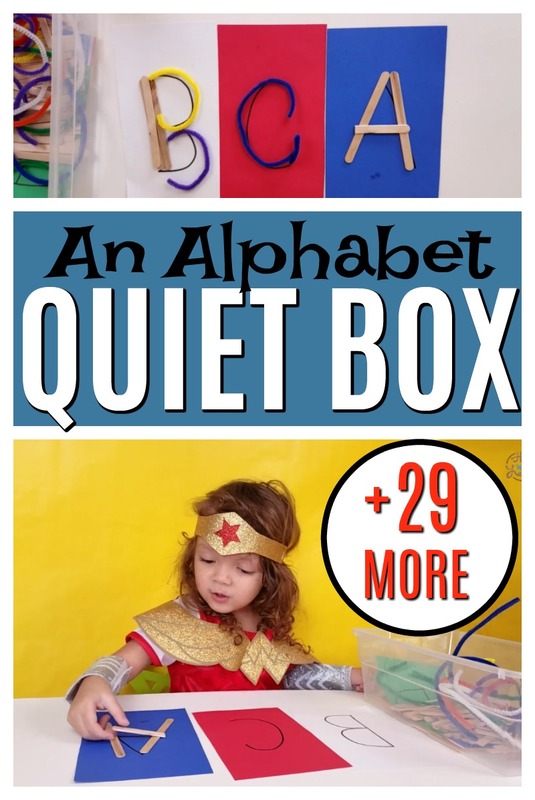 Look through this Quiet Bin Book and select any of the 30 activities. 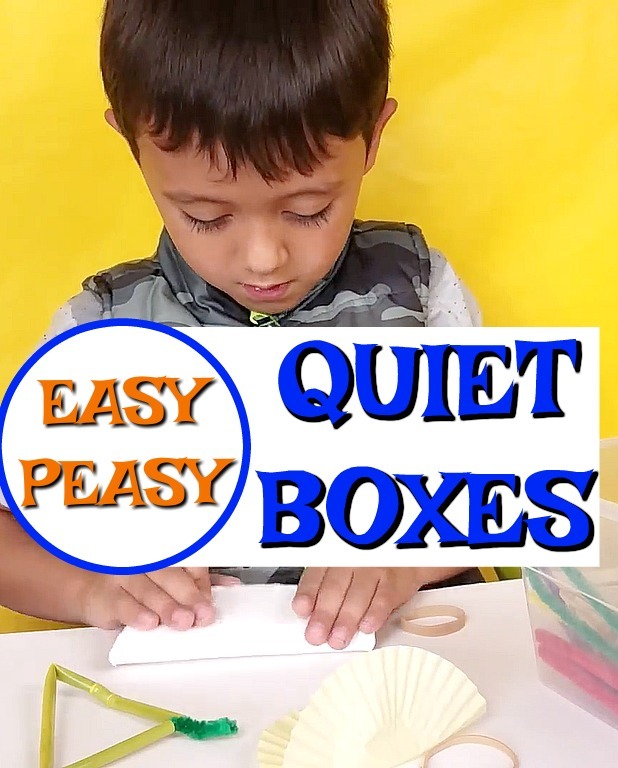 Use the material you now have to create Quiet Bins again and again and again!! If you are a Mom of a toddler or a preschooler, your sanity is one Dollarstore trip away. "Simple, clear, and easy to follow. Love it." 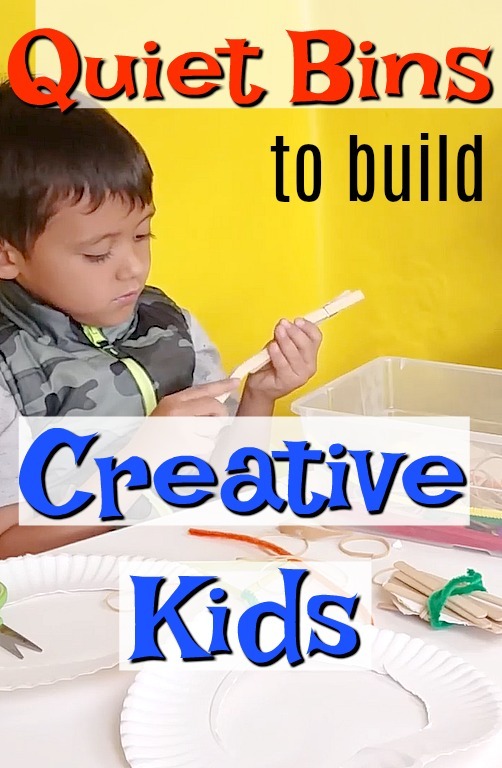 "Such great ideas for little ones and busy parents alike." 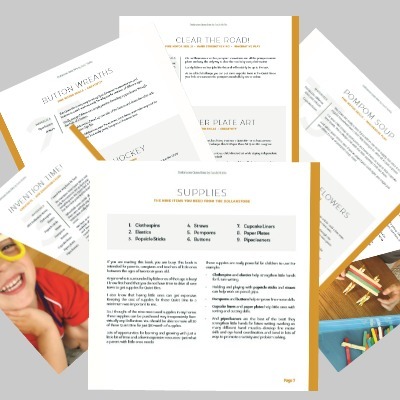 "These ideas have helped with transitions for my littles. Thanks a ton!!"